An actress who appeared in Home And Away has died after being involved in a crash that killed several members of her family. 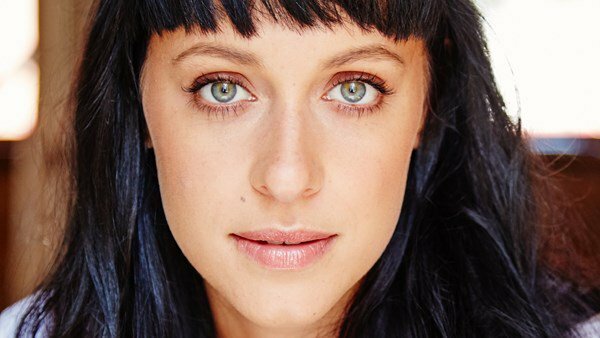 Jessica Falkholt, 29, played Hope Morrison in the long-running soap and was considered to be a rising star in her native Australia. Her life support was switched off last Friday and Falkholt died at 10.20am on Wednesday, a statement from St George’s Hospital in Sydney said. A spokeswoman said: “Jessica passed away from serious injuries sustained in a motor vehicle accident on 26 December, 2017. Channel Seven, the Australian broadcaster that produces the show, said the cast are “heartbroken” to learn of her death. 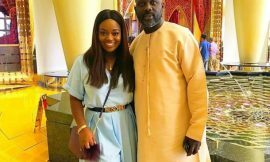 “Jessica’s shining talent was recognised and respected by all her cast mates and crew and her beautiful friendship treasured,” a spokesman added. Falkholt’s parents Lars and Vivian were also killed in a head-on crash – while her sister Annabelle was critically injured and died three days later in hospital. The soap’s stars paid tribute to her, with Brody Morgan actor Jackson Heywood saying her “beautiful soul will be so deeply missed”. Emergency services were called to Princes Highway at Mondayong on 10.45am on December 26 with three people pronounced dead at the scene. The driver of the other car, Craig Whitall, also died.